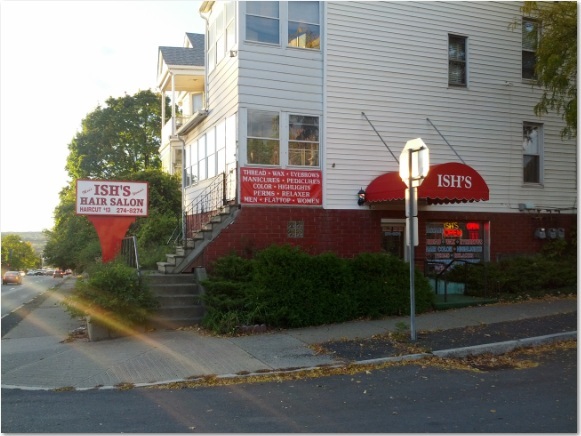 Specializing in barbering, but also offering a wide range of beauty services. 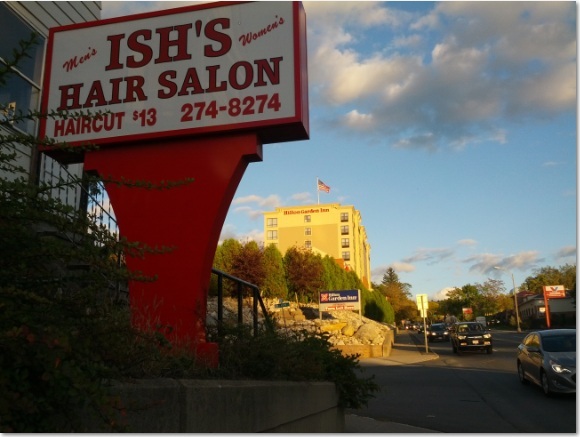 Ish’s Hair Salon has been in business for 25 years serving customers across upstate New York. Please view some view helpful information below on how to develop and maintain healthy hair. Please visit weekly for a new topic on hair. A common mistake committed by every man is that washing hair quite often. Limit washing to twice or thrice a week and always condition your hair. This will ensure you do not lose out on essential oil from your scalp. To keep your hair neat and well-kept, get a haircut once a month. View our page styles when it is created that will display trending and stylish cuts. Reference these hair styles when visting. Stay healthy for the best hair! Your hair health is a reflection of your lifestyle. Hair care for men means you need to eat well, get plenty of exercise, drink water, get enough sleep and try to stay positive. Your hair is the first thing that gets noticed about you. A well-maintained head of hair will have other heads turning your way.